Lots of prizes up for grabs! 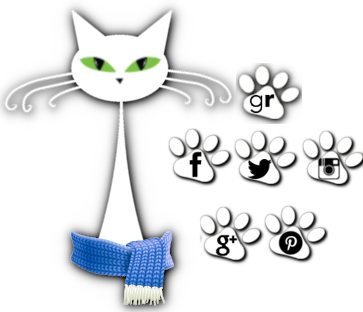 To keep abreast of the news, you can subscribe to Keri's blog!! Thinking about checking this one out? 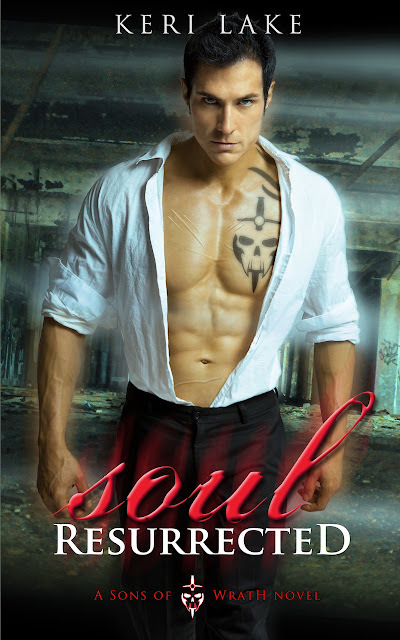 What do you think of the Soul Resurrected cover?